10 mile Road Race and 2 mile Fun Run organised by the Rotary Clubs of Chelmsford Mildmay and Chelmsford Rivermead. 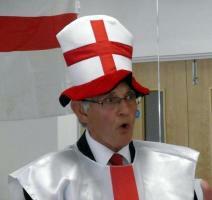 Main sponsor Edmund Carr. 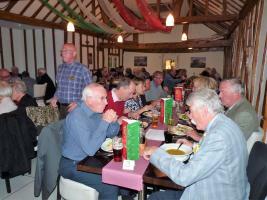 Rotary Club of Chelmsford Mildmay - welcome! Please scroll/swipe down through this page to find out more about us, in addition to the pages linked in the menu, top-left. 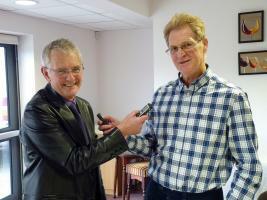 Rotary in Chelmsford has its own programme on CCR every third Sunday of the month: click on the Rotary Roundup below for recent broadcasts. The latest edition of 'Mildmay Matters' and also past issues. 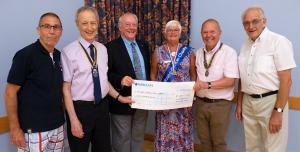 Chelmsford Mildmay Rotary Club was founded in 1972 and has been active in the Chelmsford area ever since. We have 23 members, both men and women, all of whom wish to give service to the community and to meet socially as friends. 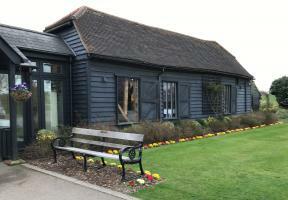 We meet for lunch every Tuesday at Little Channels, Pratts Farm Lane West, Little Waltham, CM3 3PR, for a programme of talks, presentations and discussions. 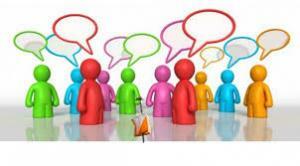 Our programme helps keep us aware of ways in which we might be of use. Raising funds to support various local, national and international causes is an important part of our work. 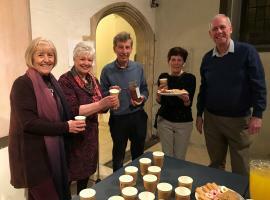 Mildmay Matters is our quarterly online newsletter, which reports our activities. We welcome new members but if you do not have time to take up full membership, you might prefer to become a Friend of Rotary. In this way you can still enjoy some social events, help with charity projects or just get a taste of what Rotary is all about. Rotary in Great Britain and Ireland (known as RIBI) has 47,000 members and our club is just one of 1,700 clubs nationally. Rotary International has 1.2 million members in 200 countries. If you are a Rotarian visiting the area, please contact John Tilsley, club secretary, to let us know if you would like to come to a meeting. You will be made very welcome at our club. We have planted 30,000 purple crocuses, in partnership with other clubs, at RHS Hyde Hall as part of the Purple4Polio campaign. One strand of the campaign is an exciting partnership between the Royal Horticultural Society (RHS) and Rotary to plant six million crocuses across Britain and Ireland. Click on the image below to find out more about Purple4Polio. Great Baddow Charity Races: Sunday 19 May 2019: make sure it's in your diary NOW! 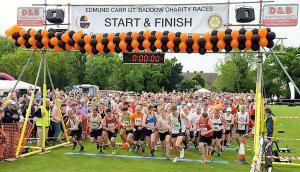 Every year, in May, we organise the Edmund Carr Great Baddow Charity Races: a 10 mile road race and a 2 mile fun run. The following charities are the main beneficiaries of the 2019 Races: CHESS Homeless and Kids Inspire . On your Marks; Get Set . . . .